09/09/2015 05/14/2018 - 2 Comments. 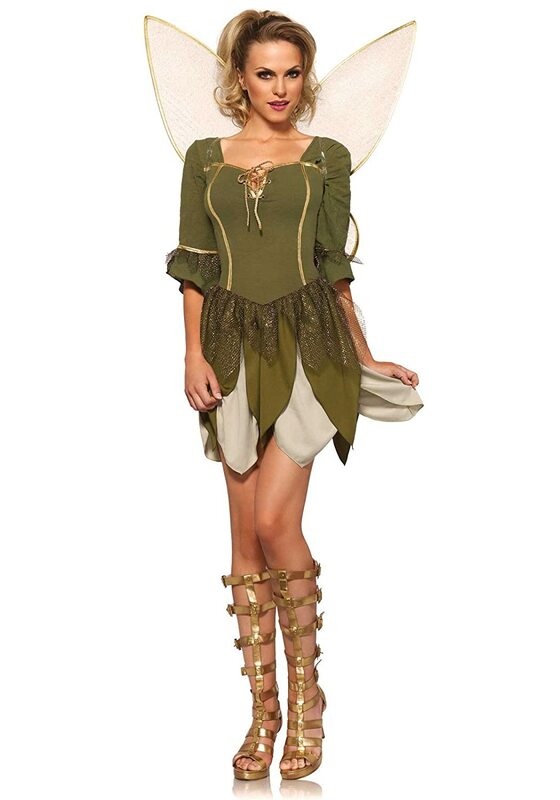 Girls love fairies. 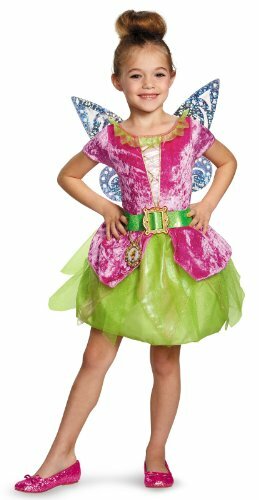 All girls love dressing up as a fairy in these Halloween fairy costumes for girls of all ages. 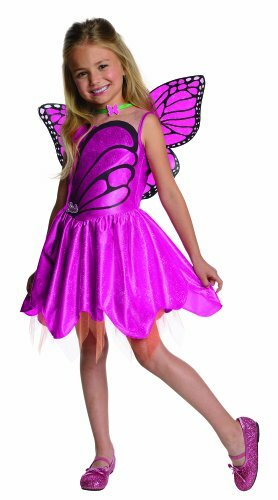 You’ll find a huge variety of Halloween fairy costumes here for big and little girls. 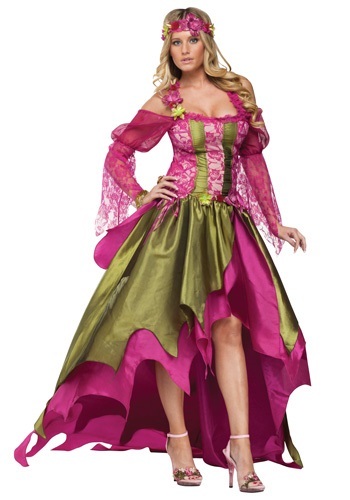 There are so many styles and colors available, too. 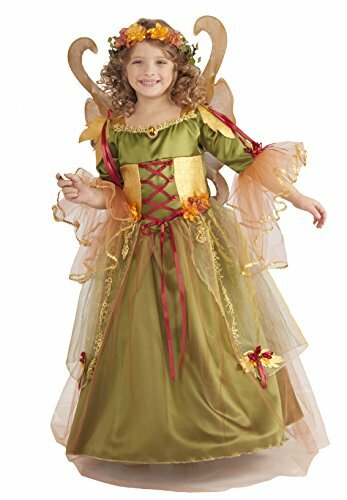 Fairies are fun mythical creatures with wings and oh so pretty outfits. It’s no wonder little girls adore them so much. 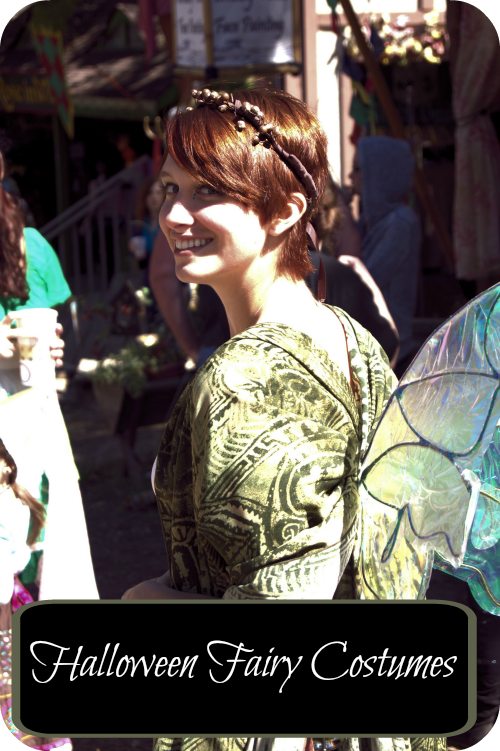 Let’s face it, we never outgrow our love of those pretty & magical fairies, either. I know I haven’t! 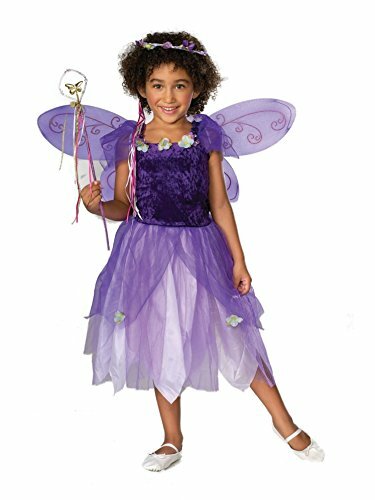 These fairy Halloween costumes will keep your little girls smiling and ready to hit the town on Halloween. 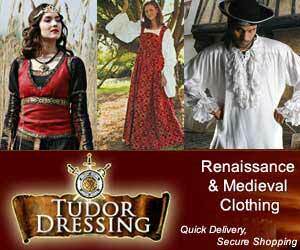 Keep some at home for dress-up play, too! 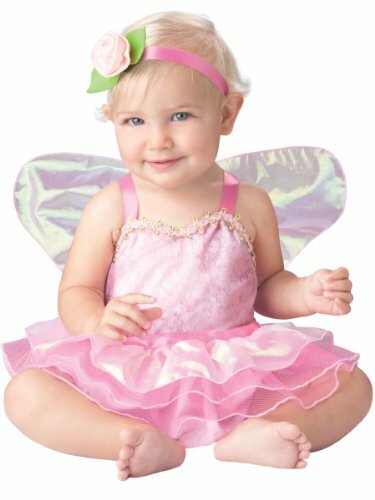 Infants and toddlers will look adorable dressed in a fairy costume for Halloween! Choose from any of the cute styles below, and remember to take lots of photos! 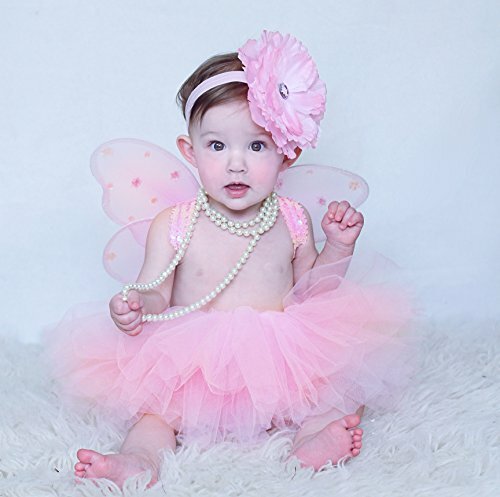 Little girls love to play dress up, don’t they? 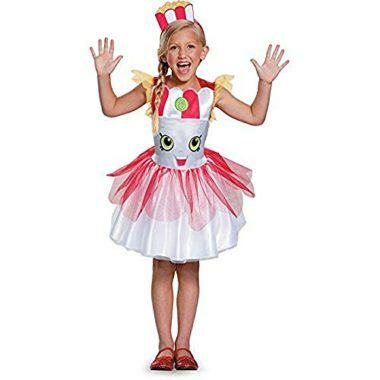 And what could be cuter than these Halloween fairy costume sets? 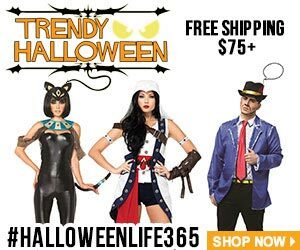 They come with their own accessories. Absolutely adorable. 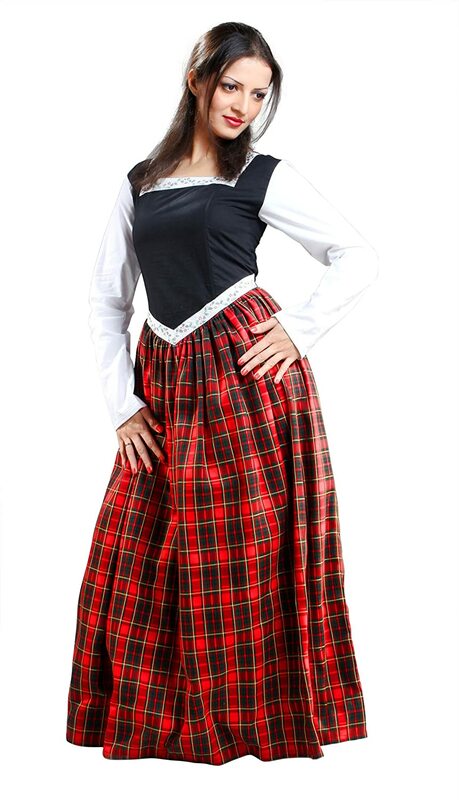 It would be a wonderful idea to keep 2-3 of these in her dress up box, you know. Tinkerbell ‘Fairy’ Halloween Makeup Tutorial! 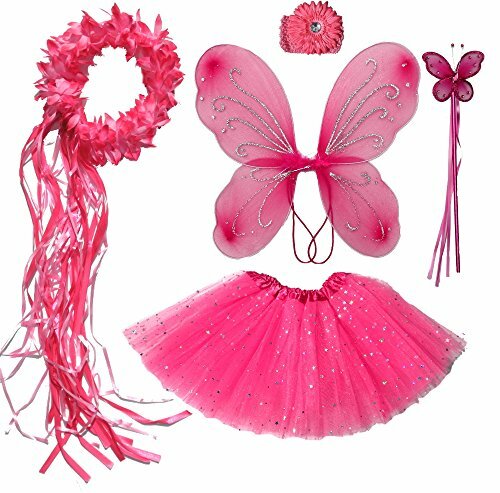 What girl of any age doesn’t love girly fairy makeup? 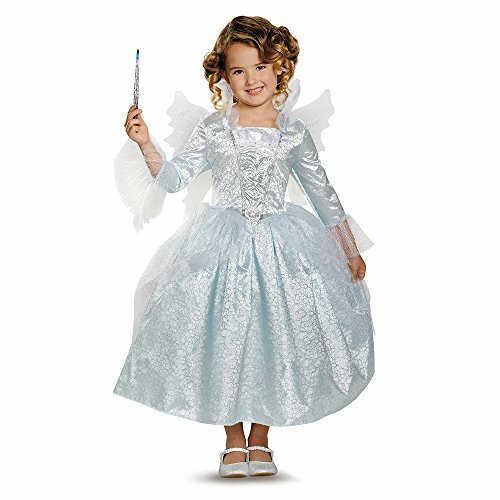 Here’s a wonderful fairy makeup tutorial that can even be adapted for young girls. Isn’t it sweet? 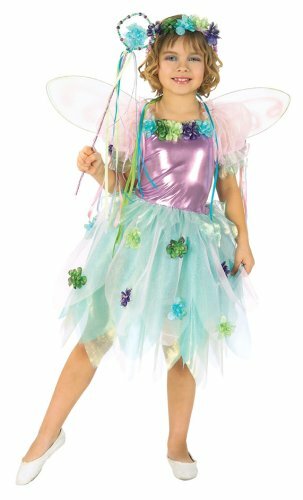 Girls will love these fairy Halloween costumes made just for them. 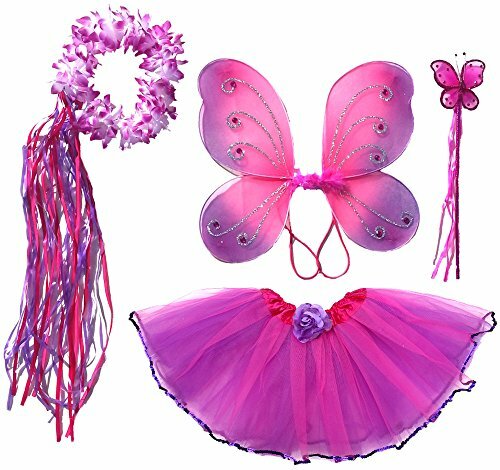 They’ll have fun pretending they are a fairy during dress-up time at home, or during Halloween costume events. 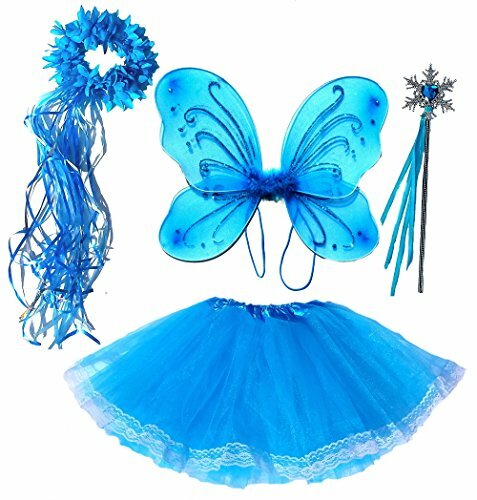 There’s something here for every little fairy in your life. 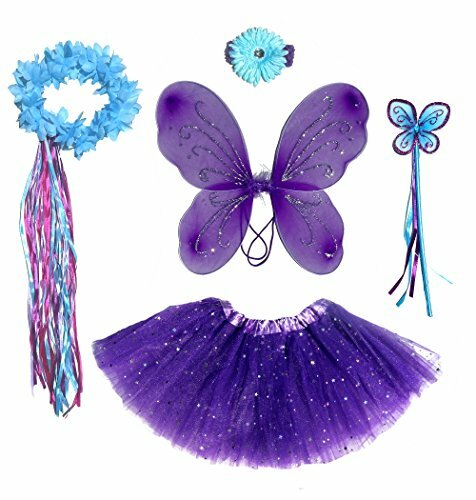 Why not throw a fairy costume party for her next birthday? 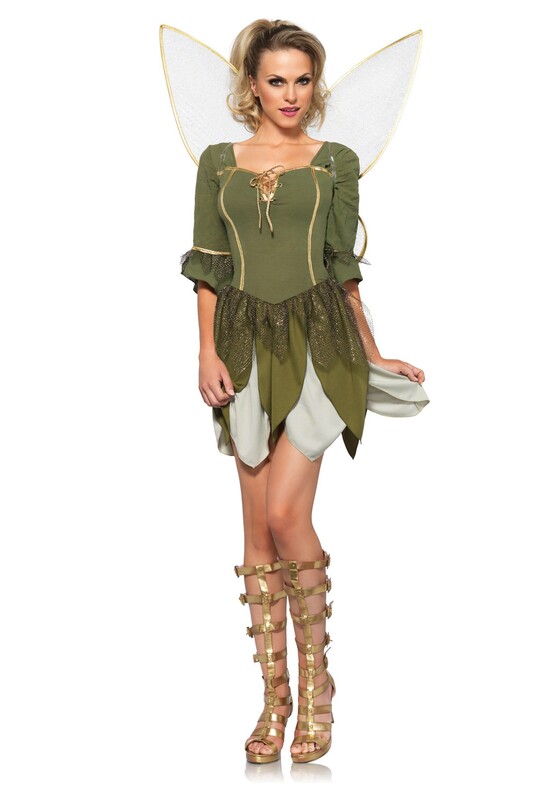 Now ladies, I found some fabulous fairy costumes for women. 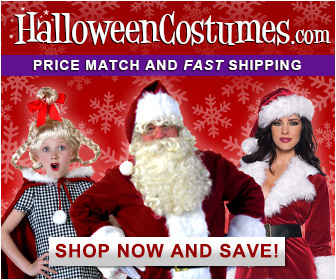 In fact, I found the same costume in a couple of places, so I thought you’d like to compare prices. 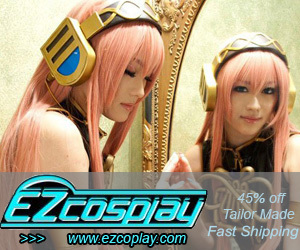 Compare prices, materials and what comes with the costume. 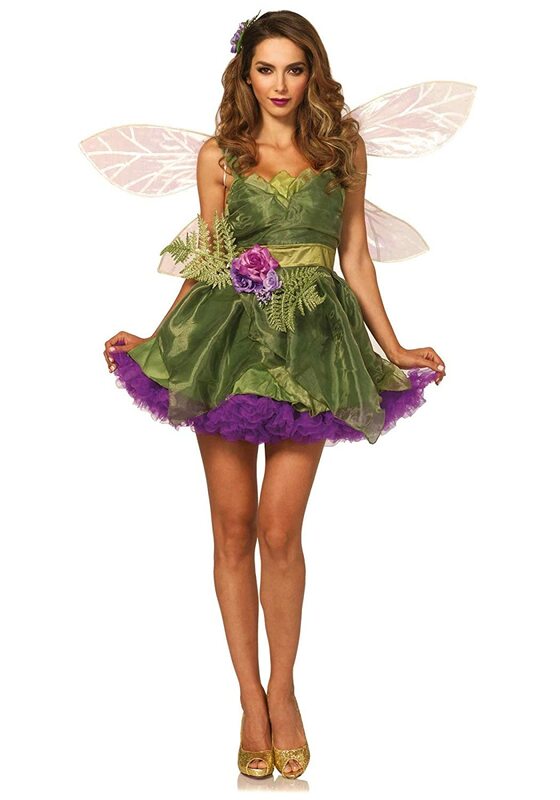 Then get ready to transform yourself into a lovely fairy. 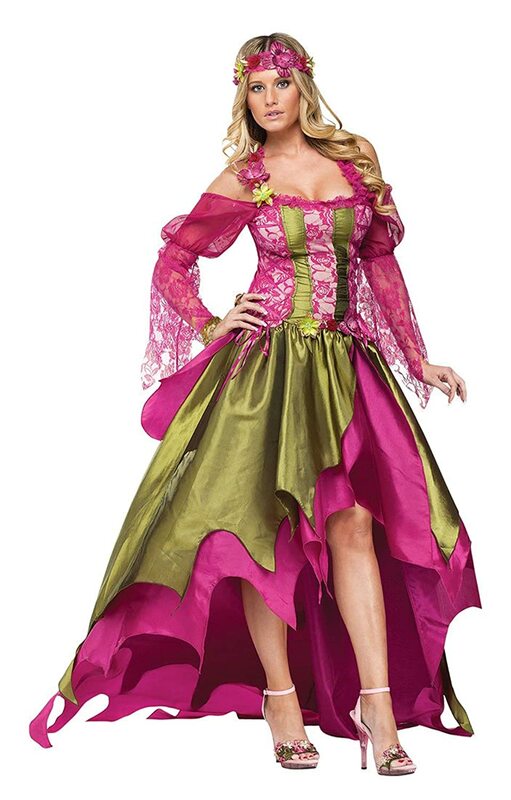 You’ll be the hit of the Halloween party!